In exactly one month from today these two lovebirds, who just so happen to have matching cars, are getting married and I couldn’t be more excited for them!! 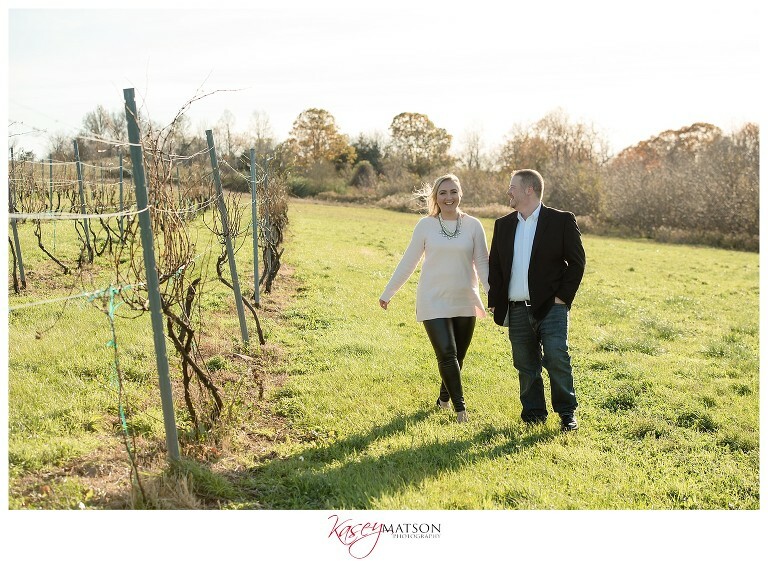 I’m going to celebrate today by sharing some of my favorites from their engagement session. We spent a VERY cold and VERY windy afternoon at the beautiful Gouveia Vineyards but you never would have known because these two were such good snugglers! They kept each other warm AND keep each other smiling and laughing the whole time. I can only imagine how more fun we will have on their wedding day! 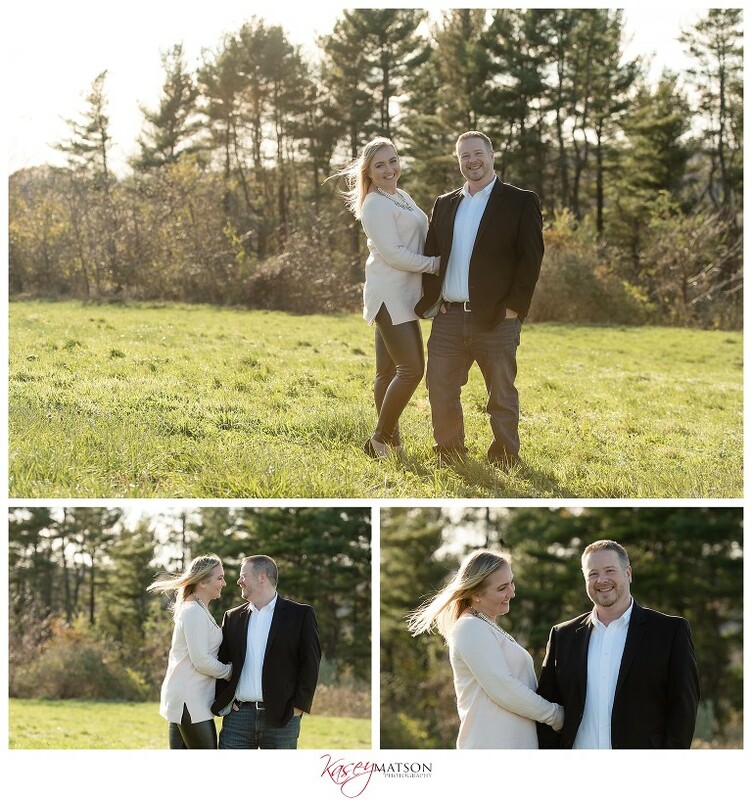 Looking forward to photographing your big day Tiffany and Chris!